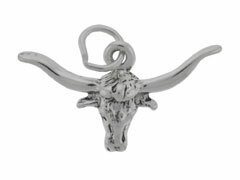 If your heart is in the old West, take a look at our sterling silver Cowboy and Indian charms. These lustrous, finely crafted silver charms evoke a time and place in our nation’s history that is still relevant today. 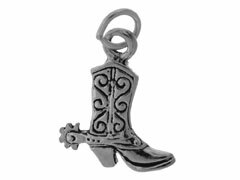 Our intricately detailed sterling silver Cowboy and Indian charms are a wonderful way to personalize your jewelry designs. 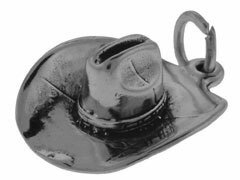 Design a Western-themed charm bracelet or necklace, or create beautiful earring components with our beautiful sterling silver charms.